Super Eagles midfielder, Ogenyi Onazi has revealed that he’s poised to team up with Birmingham City before the end of the week. The Nigerian international has already agreed a fee of €4.5million to leave Trabzonspor and is left to undergo a medical before completing the deal. Onazi told AOIFootball.com that he wants a different challenge that will bring out the best from him. “It’s almost a done deal. 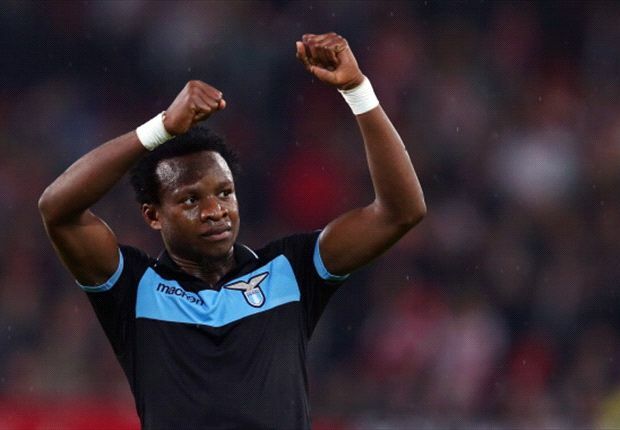 It would be a new challenge for me,” Onazi told AOIFootball.com. “This club wants to return to EPL, they also want to sign good players that will ensure the promotion of the team back to the Premier League.